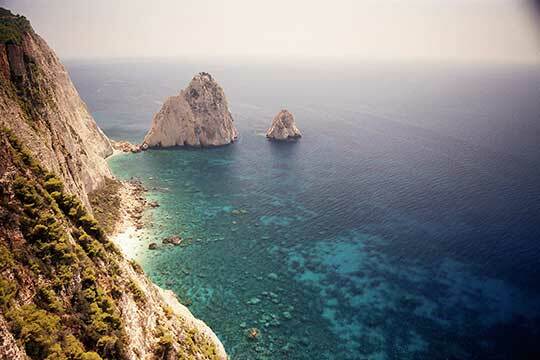 Perched on Zante’s south-east peninsula, Vassilikos is made up of vast olive groves and lush vegetation that leisurely bumps and slides down the slopes of Mount Skopos before dissolving into a host of some of the best sandy beaches on the island. Vasilikos is a quiet region of houses and villas, circled by tiny villages and working farms. 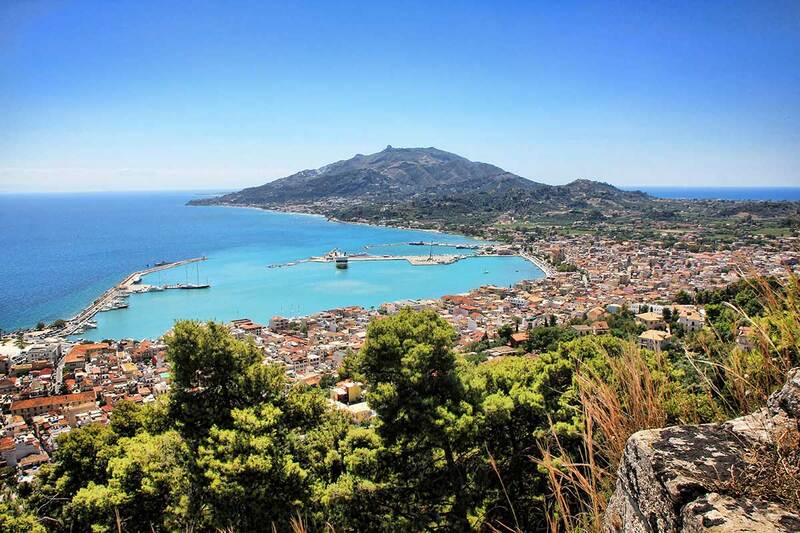 There’s no mass development in these parts, just a sprinkling of laid-back restaurants, tavernas, and shops. Zakynthos lies in the eastern part of the Ionian sea and is largely tourist developed. The mild, Mediterranean climate and the plentiful winter rainfall endow the island with dense vegetation. The Bay of Laganas is the site of the first National Marine Park and the prime nesting area for loggerhead sea turtles (Caretta caretta) in the Mediterranean. 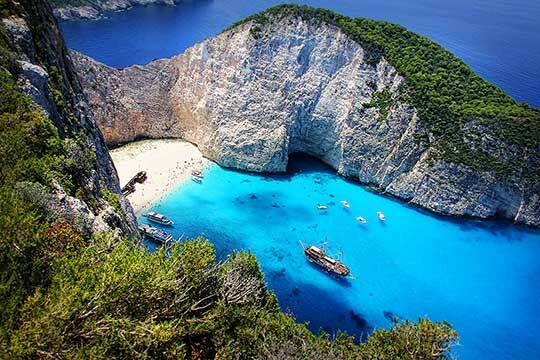 Famous landmarks include the Shipwreck (Navagio) beach, a cove on the northwest shore isolated from high cliffs and accessible only by boat. 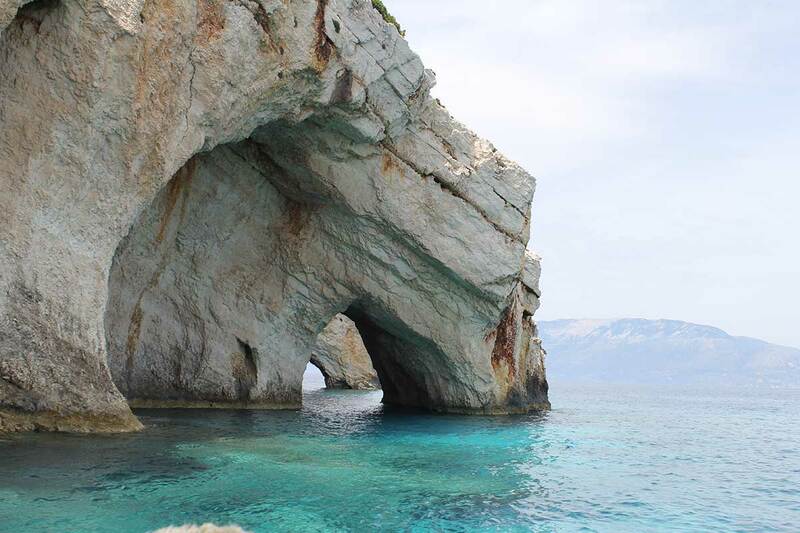 Numerous natural "blue caves" are cut into cliffs around Cape Skinari, and accessible only by small boats. 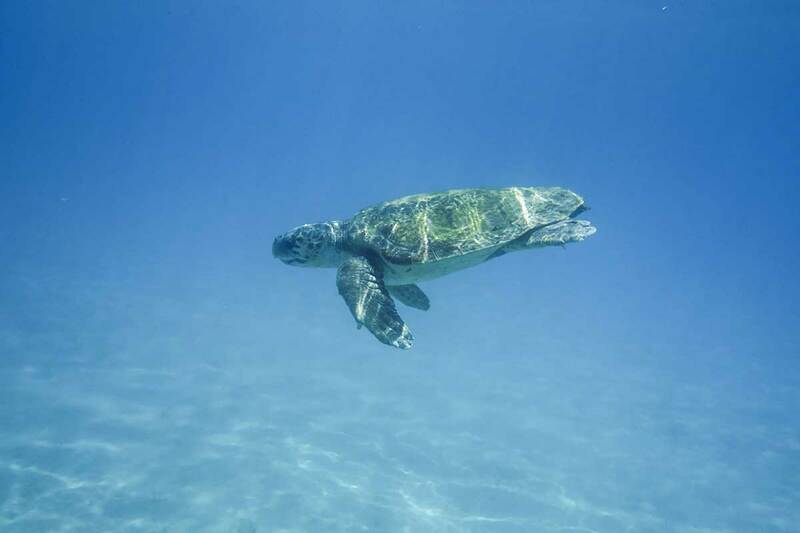 Northern and eastern shores feature numerous wide sandy beaches. 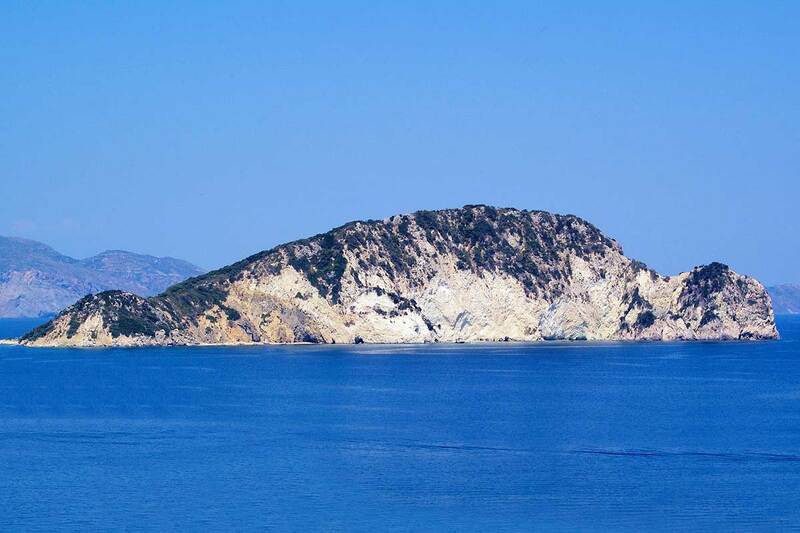 Marathonissi islet near Limni Keriou has tropical vegetation, turquoise waters, beaches, and sea caves. Bochali hill above Zakynthos town exhibits a small Venetian castle and a stunning view of Zante town.